iii. You will not escape! 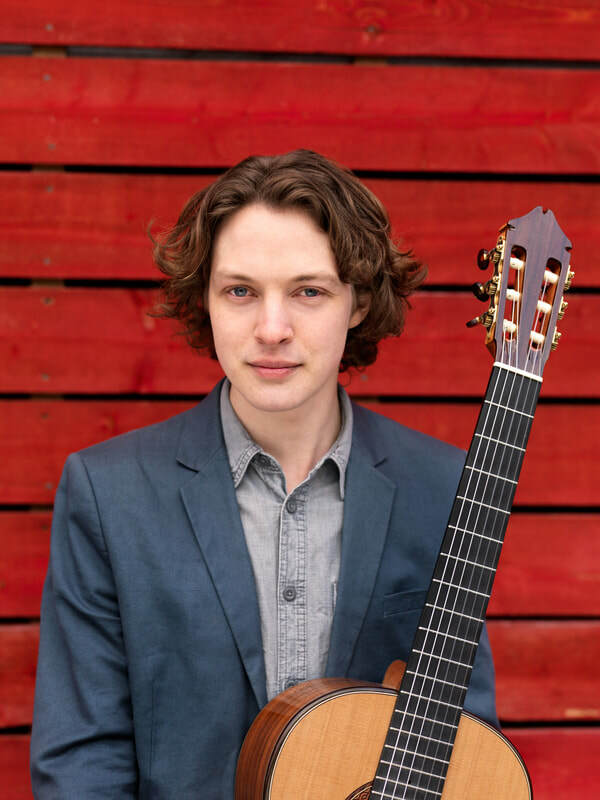 In 2012, while a student of Timothy Kain at the Australian National University, he became the first Australian to win 1st prize in the Adelaide International Guitar Competition, the first guitarist to win the Australian Fine Music “Young Performer of the Year Award”, and the only guitarist in the 65-year history of the Sydney Eisteddfod to win the esteemed “NSW Doctors Orchestra Instrumental Scholarship”. The following year, as a postgraduate scholar at the Royal Academy of Music under the guidance of Michael Lewin, he won 1st prize and special Bach prize at the 25th Gisborne International Music Competition. In 2016 he completed studies at the RAM, graduating with a Regency Award and the David Russell Guitar Prize.